From a cheese Dita Von Teese to a cabbage Lady Gaga, these artists have found new and strange ways to pay tribute to their fave celebs. 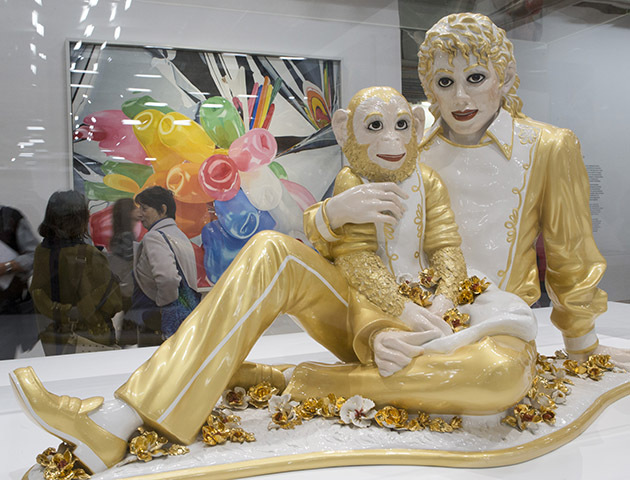 This bizarre artwork titled Michael Jackson and Bubbles, is by artist Jeff Koons. It’s so strange, we just can’t take our eyes off it! 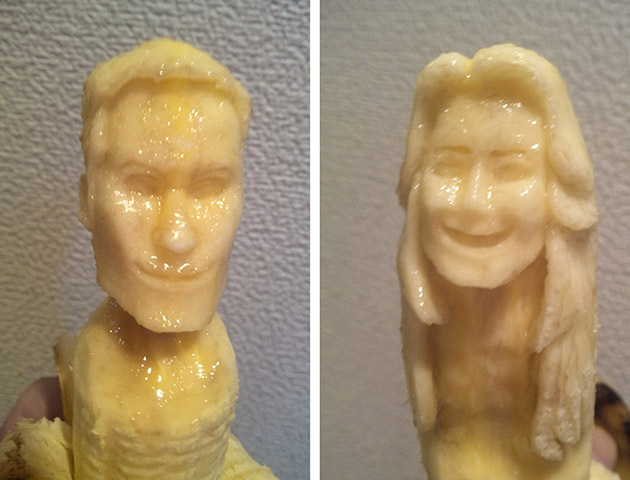 These royals in banana form are sculpted by artist Keisuke Yamada. We think they look too good to eat! Dita Von Teese made out of cheese? We just love this work of art by food artist Prudence Staite! Maquette for a Siren by renowned British artist Marc Quinn depicts a very bendy Kate Moss! 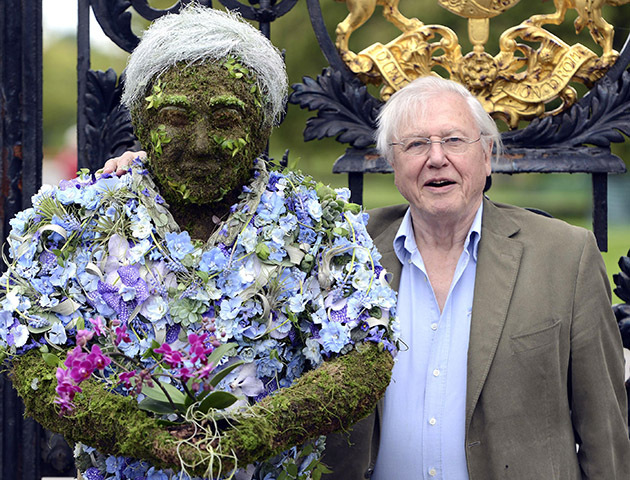 This sculpture of Sir David Attenborough was created by talented florist Joe Massie. We think it’s bloomin’ marvellous! Who wouldn’t want their face on a pancake? This yummy portrait by food artist Prudence Emma Staite proves that Kylie really does have star quality! Ju Duoqi’s sculpture of Lady Gaga was part of his project titled The Fantasies of Chinese Cabbage. Amazingly, the whole artwork is made from cabbage and held together with toothpicks! 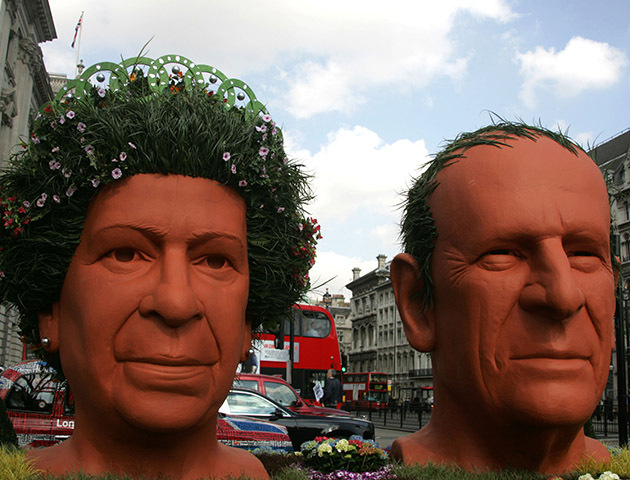 These 8ft high models of Queen Elizabeth and Prince Philip were to celebrate the Queen’s Diamond Jubilee. Check out their hair made from grass… genius! You know you’re famous when you’re immortalised in chocolate! 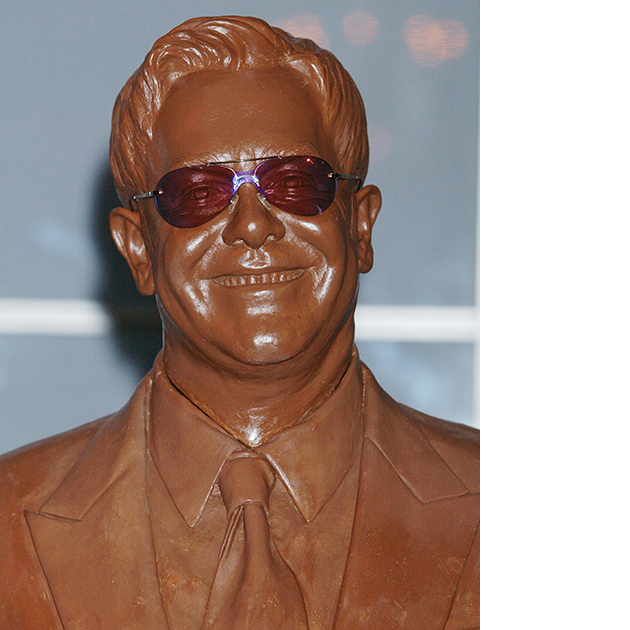 This edible Elton was created by Cadbury Dairy Milk after he topped their nation’s favourite personality poll. 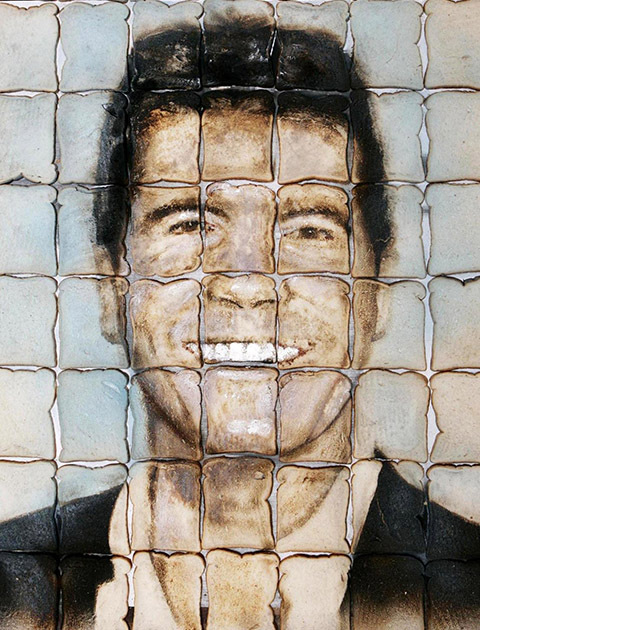 This portrait of Simon Cowell made from toast definitely has the X Factor. Food artist Lennie Payne used slices of Warburtons Toastie to complete his creation. He definitely gets our vote! 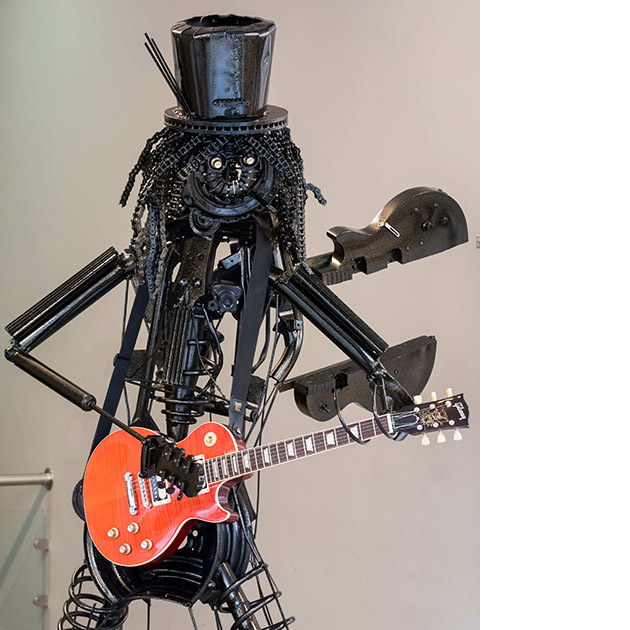 What a fittingly quirky sculpture of guitarist Slash! This amazing creation is by artist Simon Weitzman and welder Darren Kenny. 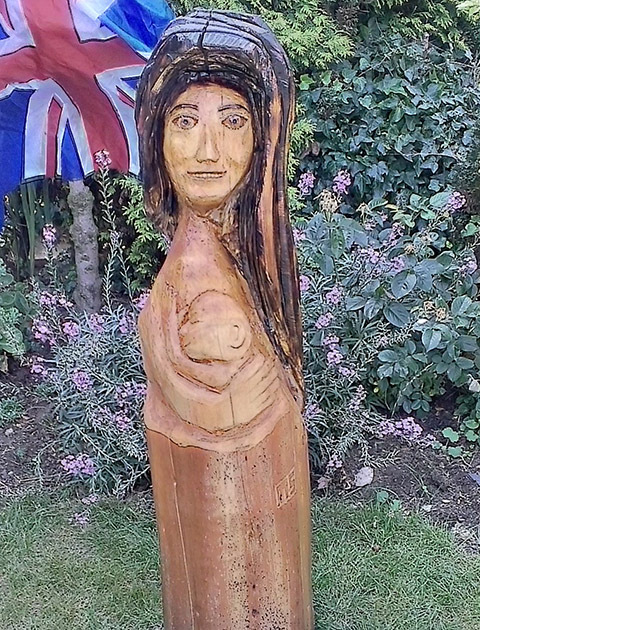 This wooden carving of The Duchess of Cambridge holding her baby was created by tree stump artist Martin Shepheard. 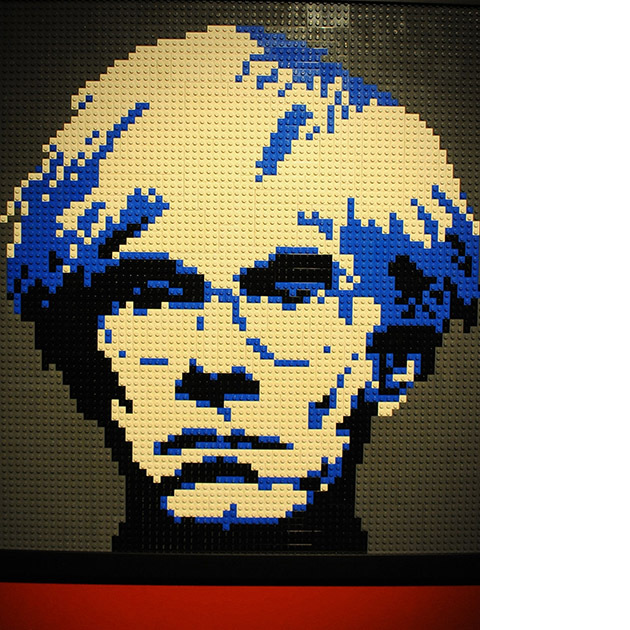 Can you believe that this portrait of Andy Warhol by US artist Nathan Sawaya was made using Lego bricks? 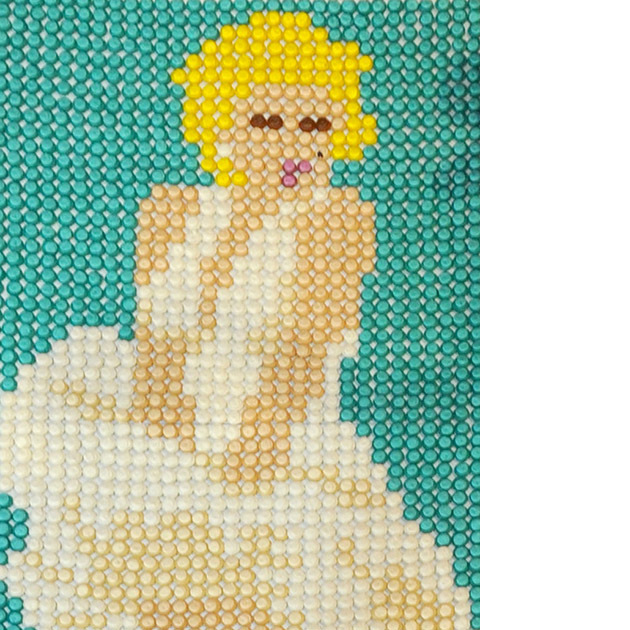 Madame Tussauds used 2,100 cupcakes to make this portrait of Marilyn Monroe! 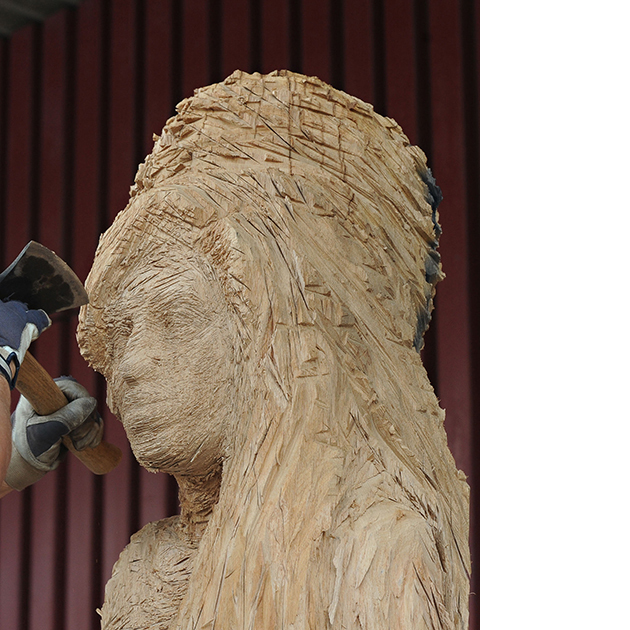 We love this unusual wooden statue that sculptor Jozef Nowak carved of singer Amy Winehouse!